Flying distance between Herrick, IL and Galena, IL is miles, and estimated flying time is around , assuming an average flight speed of 560 mph. 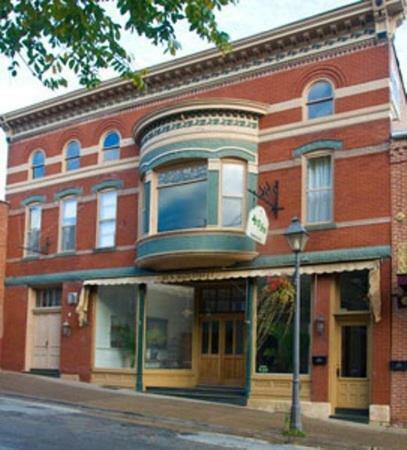 If you leave right now from Herrick, IL () you would arrive on to Galena, IL. All the nearest airports to Herrick, IL and Galena, IL are listed below. There are 2 airports in or close to Herrick, IL and 2 airports in or in driving distance to Galena, IL. The nearest airport to Herrick, IL is Abraham Lincoln Capital Airport, and the nearest airport to Galena, IL is Dubuque Regional Airport.